Today I joined day 3 for a Rock Improver's course as it was multi pitch day for my clients Chris and Tye. We headed down to Tremadog and I led them up Christmas Curry and Rio. They were both building belays and getting themselves ready for two days of leading routes themselves. It was an overcast day but fortunately it never rained. When we got back to PYB I took the whole group into the bouldering wall for a technique coaching session, looking at improving their technique and movement. 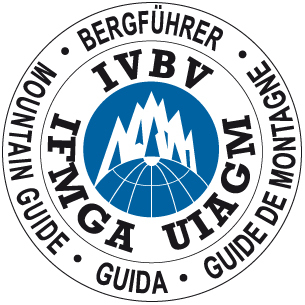 After dinner I had to give an hour long lecture about climbing the Eiger to everybody staying at the centre, a good turnout off 40 odd. A long day at work.